Tim's wines have earned 90+ point scores by just about everybody who knows how to count that high. He's worked the cellar everywhere from Caymus and Acacia to his own wines at Olson Ogden. Made wine in Napa and Sonoma for 25 years and was the oenologist for a famous barrel company working with over 500 wineries around California. He knows where the fruit is, he knows how to make it into great wine, and he's over the moon to be working with Angel funding to make stellar wines that don't break the bank. "I’m thrilled to be making wine for you! We’ve got a great winery in Kenwood and the wines will be raised with a lot of great music in the cellar including regular doses of rock and roll, reggae, jazz, blues and country. Let the good vibes roll! In 1989, while preparing for my third homemade wine harvest I realized I wanted to be a commercial winemaker. It took 3 years to get my affairs in order so I could move to Napa and start a new career in the wine industry. That was in 1992 and I’ve never looked back. For me the best part of winemaking has always been the experiments and trials. I love doing little trials to see how the wine can be tweaked and improved. How to bring more elegance, more flavor or complexity, how to make the wine sing!! 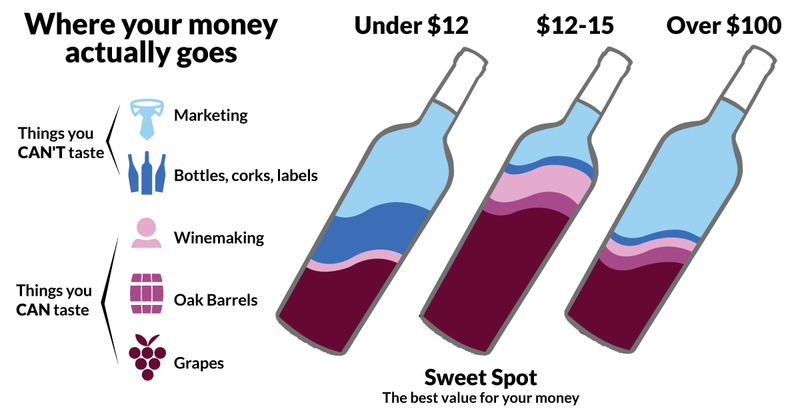 Without the worries of sales and distribution, I can focus all my efforts on making tasty wines from great vineyards that don’t break the bank. " Originally a film major in college, graduated California State University Northridge with a degree in Marketing and a minor in communications. Took winemaking classes at UC Davis and Napa Valley College. Harvests include Girard, St. Supery, Acacia, Tarius and Olson Ogden. He's also worked in the cellars at Caymus Vineyards and Rosenblum Cellars. Along the way he worked four years in the cooperage industry doing winemaking research on oak barrels and oak alternatives as well as selling barrels to an account list of 500 wineries.